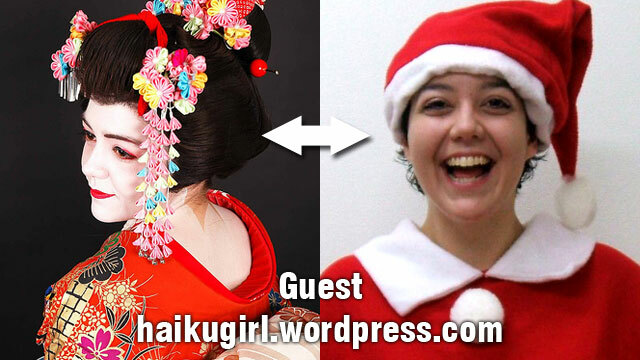 This is just a quick announcement to let you all know that I, Ali of Haikugirl’s Japan, will be appearing live on YokosoNews’s weekly talk show this Sunday! Please see here: http://yokosonews.com/news/yokosonews-weekly-003/ for more details! 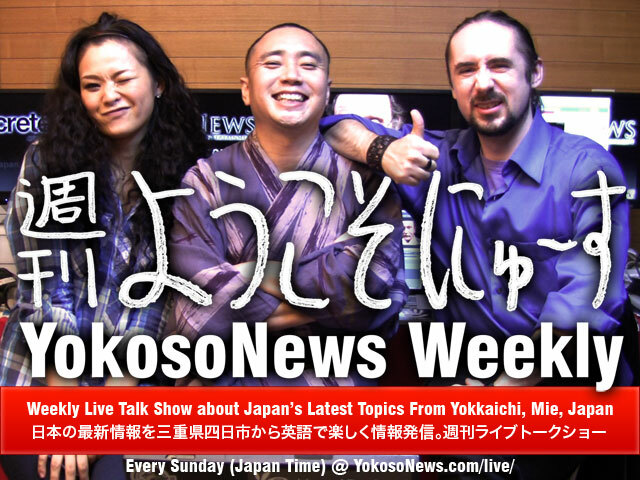 Basically, for those of you in Japan, go to: http://yokosonews.com/live/ at 4pm on Sunday. If you can’t make it, it will be recorded to watch later. But, if you can watch it live, please sign in to the social stream on the right hand side of the page, and join the conversation!